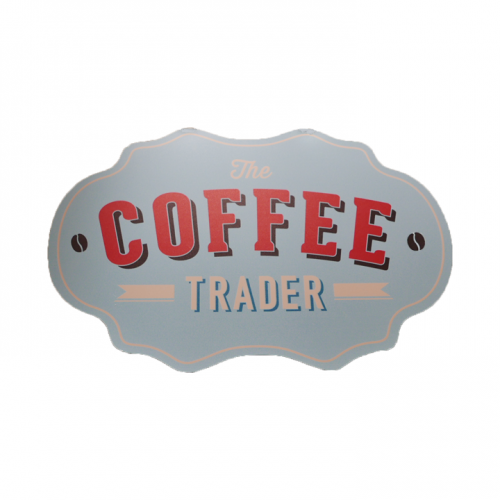 Welcome to The Coffee Trader, Proudly Independent Coffee Shops. 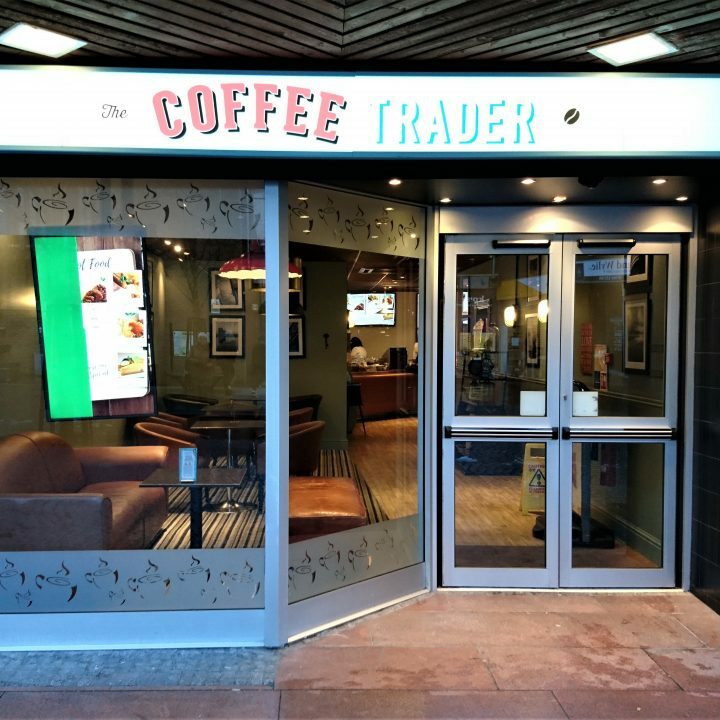 Founded in 2000, you will now find Coffee Trader in 5 different locations across England and Scotland; Newcastle, Sunderland, South Shields, Chorley and Kilmarnock. Open for breakfast, lunch and afternoon tea, Coffee Trader offers something for everyone, whenever you pop by! From homemade soups and sandwiches to scrumptious cakes, we can accommodate whatever the occasion. At Coffee Trader, we pride ourselves on our dark full-roast coffee beans sourced from El Salvador. The intense flavours and versatility of the bean means we consistently serve you great coffee! So take a seat and enjoy a speciality hot drink along with a light bite in one of our homely retreats.